With expertise ranging in Software, Technical Data Analysis, Predictive Analytics, Artificial Intelligence, Biological modelling, Living Renewable Resources Stock Assessment, eLog software solutions for the Commercial Fishing Sector, Fisheries Management, Machine Learning, Deep Learning Solutions across variable industries and fields of expertise. 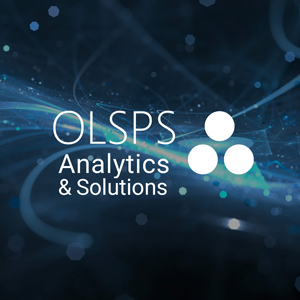 OLSPS Analytics is an IBM partner company for the distribution, resell, support and training of IBM software and IBM based solutions. 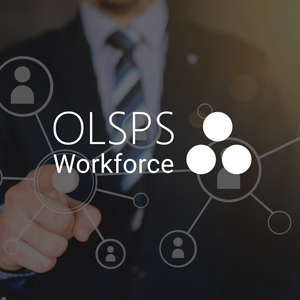 OLSPS Solutions is a company dedicated to the development, distribution, support and training of OLSPS in-house developed solutions. 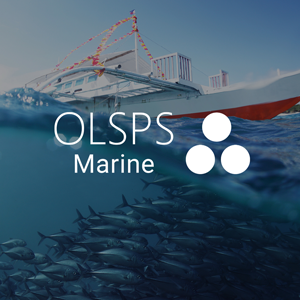 OLSPS Marine specialises in the development of quantitative Fisheries Management tools and sophisticated, customisable Electronic Logbook Solutions for the recording and reporting of all marine and vessel-based data, specifically within the commercial fishing sector. Propel is a Workforce product developed in order to bring together mindset & behaviour mapping-technologies, predictive analytics and behavioural science, to strengthen workforce capabilities and performance, ensuring improved and sustained bottom-line results. OLSPS International is the Global distributor of the Olrac Electronic Logbook Solutions, Fisheries Management Solutions, Predictive Analytics and Machine Learning Solutions, Data Analysis Training. 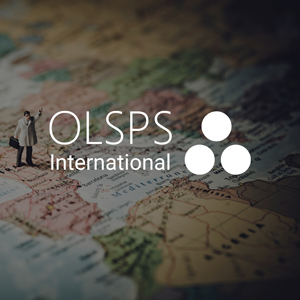 OLSPS International actively markets and sells Software and Solutions in Europe, North, Central and South America, Australia and Asia. SPSS Statistics, SPSS Modeler, IBM SPSS Amos, AI & Machine Learning, Fisheries Quantitative Science, Operational Management Procedures and more.